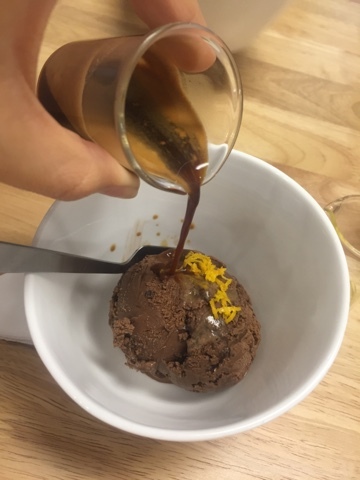 Ice cream always have a way to getting into people's list, even if that person is on a diet. Well, at least it happened to me. Perhaps my will is not strong enough at this point in time. Or maybe it's the happy memories it brings from my childhood. Or simply, I have kids and every now and then I want to build that "happy moment" with them over ice cream, just like when I was a kid. 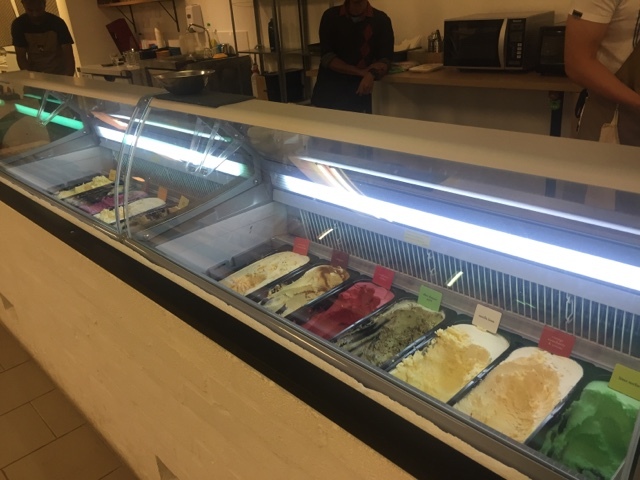 After our maiden meal at The Kitchen Table, which is also at Damansara Kim area, we decided to be adventurous with the kids and brought them to this new ice cream place. For a rainy day, it was buzzing with people, and I even bumped into an old friend. 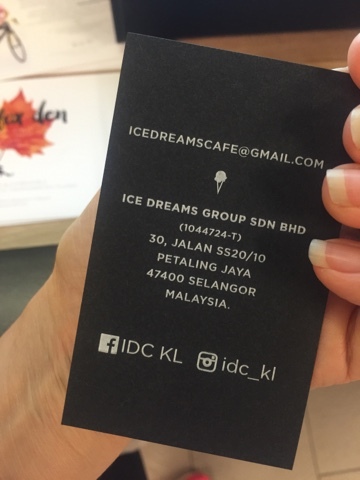 Our visit was well worth it to IDC Ice Dreams Cafe at Damansara Kim. For those not familiar, as after I lived in KL for 9 years, only now did I hear about this area! It is opposite the highway that faces Damansara Uptown. It was easy to park at the place and we found our way into their freezing-cold cafe. Seems to be young boys running the place, all friendly and ever ready to explain their best sellers. Price was reasonable. Ambience is simple and nice. Air-conditioning was TOO cold for an ice cream place. Luckily I was able to request to tone down the A/C when we sat in one area. Easy to park. 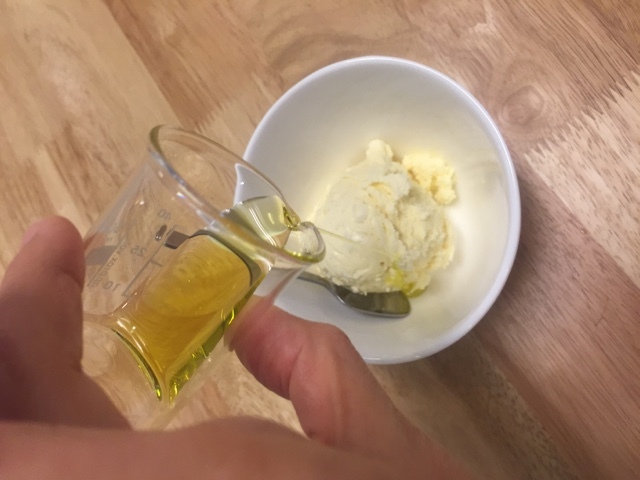 Vanilla ice cream with olive oil was superb!